We install Edwardian conservatories across… Warwick, Royal Leamington Spa, Kenilworth, Wellesbourne, Stratford-upon-Avon and Warwickshire. Original Edwardian conservatories used more brick than glass so that they could conserve energy and keep the heat in, but with our double glazed, energy efficient windows, you can create an attractive extra living space, flooded with light and sunshine, and still save on energy bills! With this in place, you’ll be able to enjoy the best of both worlds to ensure this new conservatory is a worthwhile investment for your home. We design our conservatories using Computer Aided Design (CAD), so we can easily add in different features, such as self-cleaning glass and bespoke wall options to make it utterly unique. Made to measure, built to last each Warwick Glass conservatory is designed to your individual requirements and installed by a team of skilled tradesmen. This means that you are sure to get the ideal fit for your property. Our Edwardian conservatories comprise fully glazed walls to give a look that is clean and modern, allowing the maximum amount of light into your home. If you also choose to install Bifold doors, you can open up the whole of one side of the conservatory to the garden, creating a stunning focal point! A more cost-effective, yet still eye-catching, option is to go for French doors as they come in a range of styles. An Edwardian conservatory is symmetrical, bold, and proportionate in design. It offers a classically elegant design that will serve as the ideal choice for an older house or period property. With its flat front and high sloping roof, it is simple, stylish and extremely versatile, giving an abundance of space and light and a spectacular vaulted effect that serves to capture a stunning bright and spacious feel for you to enjoy. Edwardian architecture focuses on symmetry – in the shape of the building, the positioning of the doors and windows and even the panes of glass within the windows. Creating your perfect garden room an Edwardian conservatory works well on most styles of property and can be designed to suit your lifestyle and perfectly complement your home and garden, whatever you choose to use it for you won’t be disappointed. 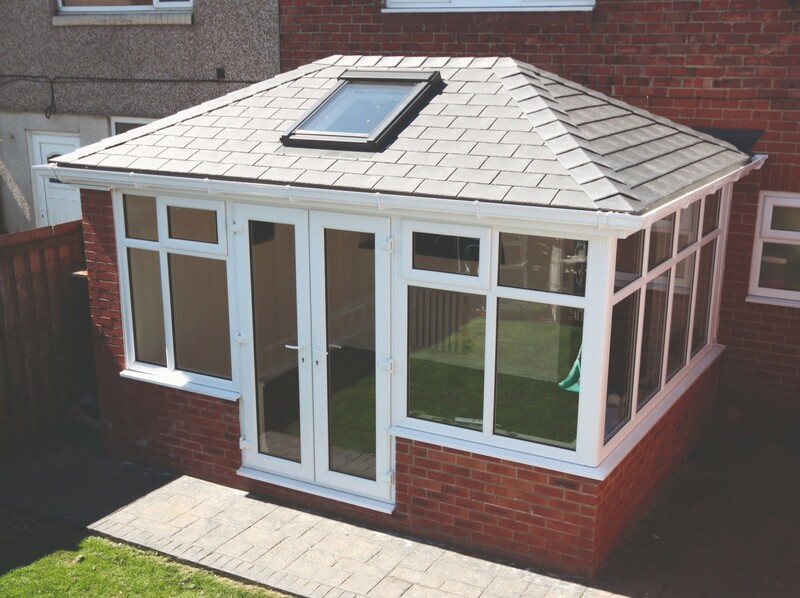 We are extremely knowledgeable about the planning rules and Building Regulations that apply to the installation of a conservatory and will give you as much help as we possibly can. Here are a few frequently asked questions to give you some idea of what you can and can’t do. 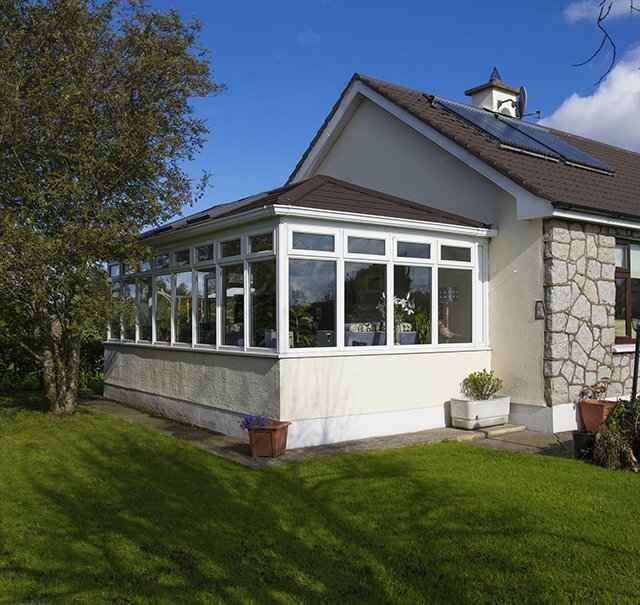 In general, the addition of a conservatory is considered to be ‘permitted development’ and will not need an application for planning permission. However, get in touch with us just to make sure! 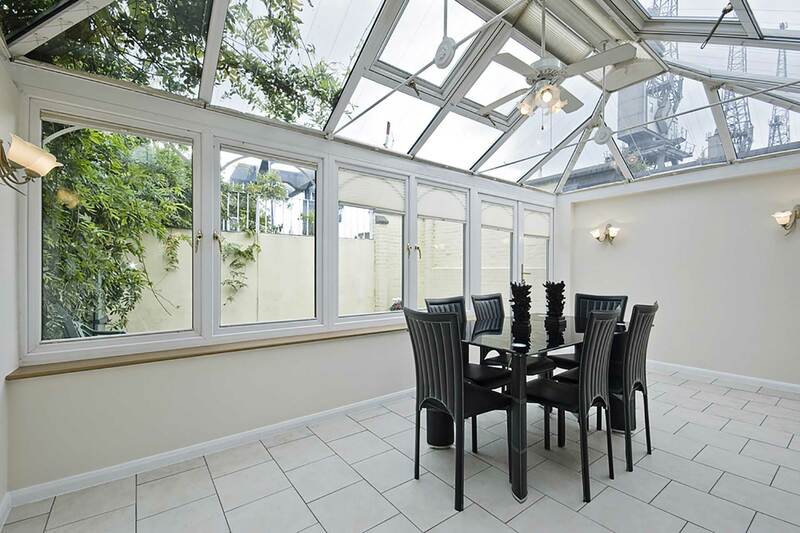 When you’re thinking about installing a conservatory, it makes sense to opt for self-cleaning glass. The microscopic coating literally allows the glass to clean itself, making the maintenance of your conservatory so much easier. Of course, you can choose the style of glass to suit your purposes and blend in with your home from our wide range of glass styles and designs. 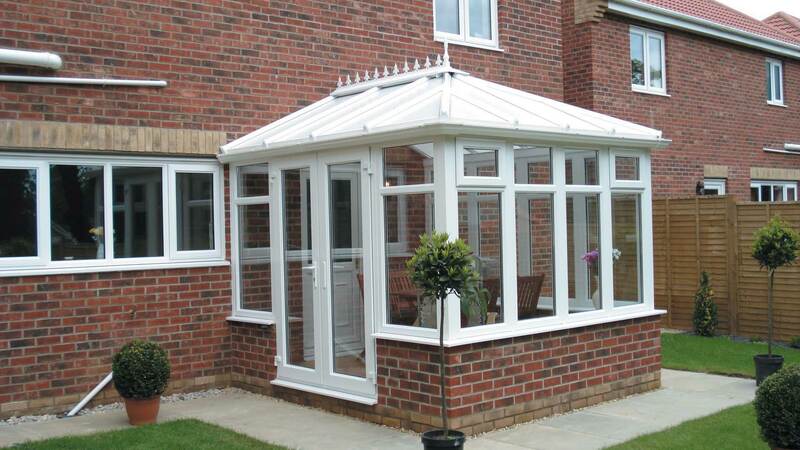 With our options, you’ll be able to get an Edwardian conservatory that is set to perform and look as you want it to. We know the importance of bringing a conservatory to your home that keeps you warm and comfortable throughout the colder winter months. With this in mind, we ensure that all of our Edwardian conservatories achieve an impressive standard of heat retention to ensure the warmth from your central heating stays in your home for a longer period of time. In turn, this means that you could find yourself saving money on your heating costs too! 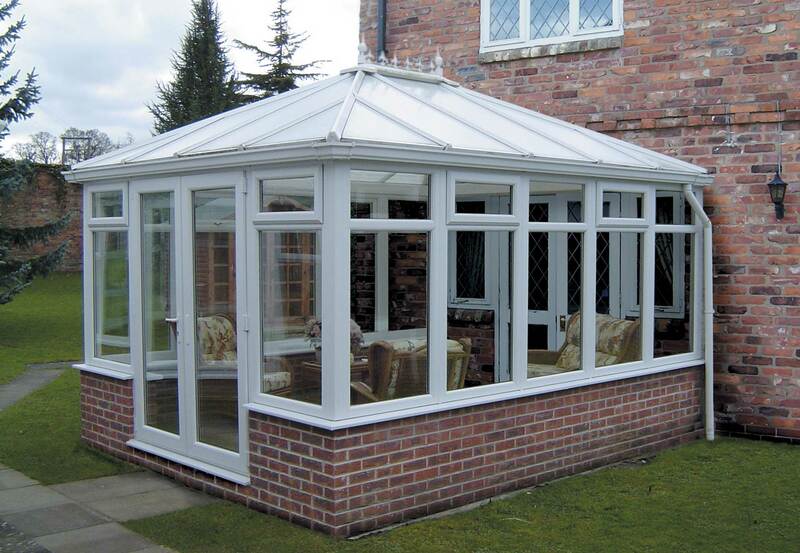 Getting the right conservatory installation for your home is made easy through our professional team. We have a wealth of experience when it comes to installing our Edwardian conservatory in a wide range of property styles. With this in place, you won’t have to worry about an inferior conservatory installation ruining the quality or performance of your conservatory. We always work to the highest standards to ensure we minimise the overall disruption to your daily life. Visit our online quoting engine to get a free, instant, and highly competitive Edwardian conservatory price. Simply input your specifications through the step by step process to get a price that has been tailored to you to make things as cost-effective as possible.